Wanderer chauffeur services offers transfers from all airports and in all major cities around South Africa. Wanderer Chauffeur's Cape Town Transfer is an economical and efficient way to transfer between Johannesburg International Airport and your destination. If you require transport from Cape Town Airport to a location in Cape Town we will have a driver waiting to meet you at airport arrivals. We provide a punctual, reliable airport transfer service for all major airports in South Africa, ensuring you arrive in good time for your flight. 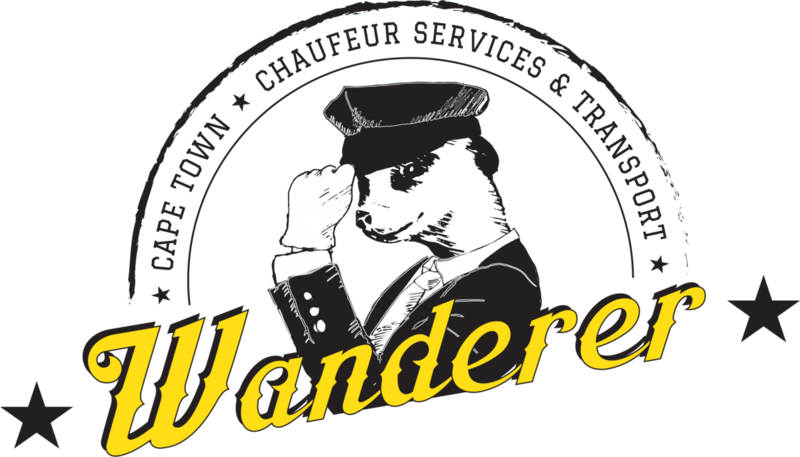 Wanderer Chauffeur is a major transportation hub for South Africa, servicing Western Cape for tourists, visitors and businessmen. Victory provides a cheap and practical solution to transport between the airport and your destination. Our drivers are highly skilled, fully licensed transport providers, allowing you to enjoy the ride, confident that you are in safe hands. Airport transfers to and from Cape Town Airport are often cheaper alternative to using a taxi or radio cab. We offer services around the clock, catering to your timetable day and night. Victory Chauffeur that time is often at a premium and helps you spend less time waiting at Cape Town Airport terminals. Our Cape Town transfer option is a direct service without additional stops, making our transfer journey time accurate and efficient. Booking is essential to assure vehicle availability. To book is as simple as a phone call or email. Please be sure that you receive a reply to an email booking. A day or two notice will be suffiencient time to ensure your travel plans are set. To avoid being held responsible for transport fees, cancellation has to be done 4 hours prior to collection. Please inform Victory Chauffeur as soon as you are aware of flight delays and change of scheduled flight times. For cancellation of tours and bus trips a 24hour notice period is needed. Businesses (and private clients) can open an account to make their trips even more effortless so that no cash is needed when travelling. We are delighted to announce that we have formed a joint venture with a very competitive and reliable company to assist with transfers in Johannesburg and Durban. Please contact us for a quotation in these areas or to make bookings. Our pricing structure works in blocks of 1-20km, 21-50km and 50-70km as a one-way transport service. 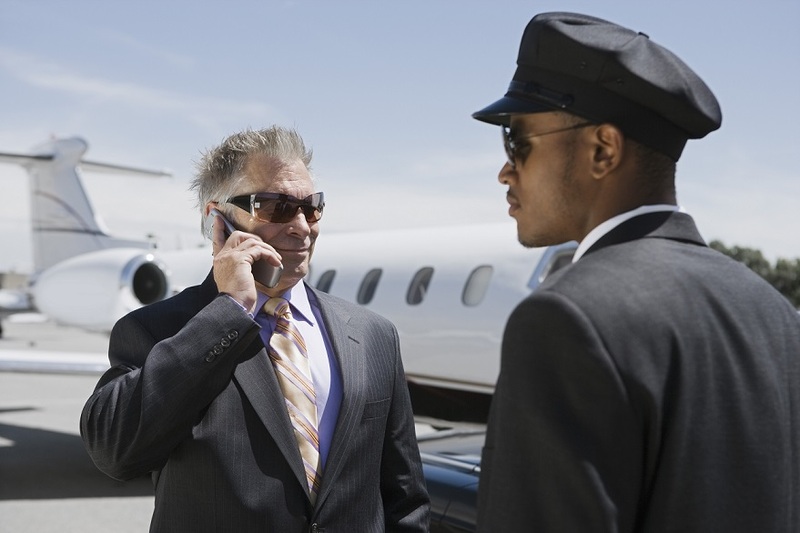 Wanderer Chauffeur supplies a range of vehicles for airport transfer depending on the number of passengers, their personal requirements and level of luxury they desire. We supply Johannesburg transfers for all budgets and requirements, offering the best value for money and a professional service. When you are brought to Cape Town on either a business or leisure trip, we are able to provide a professional chauffeur driven service using our range of cars or the Mercedes E Class, Toyota Corolla, Hyundai H1 or Toyota Quantum. Our chauffeurs perform a meet and greet service as part of your arrival. They arrive before the landing time of your plane or jet having monitored its progress throughout the flight. They will help with your luggage and trolley while guiding you to your waiting car. With an excellent knowledge of the city’s financial institutions, hotels and venues your chauffeur will take you via the fastest route to your destination.